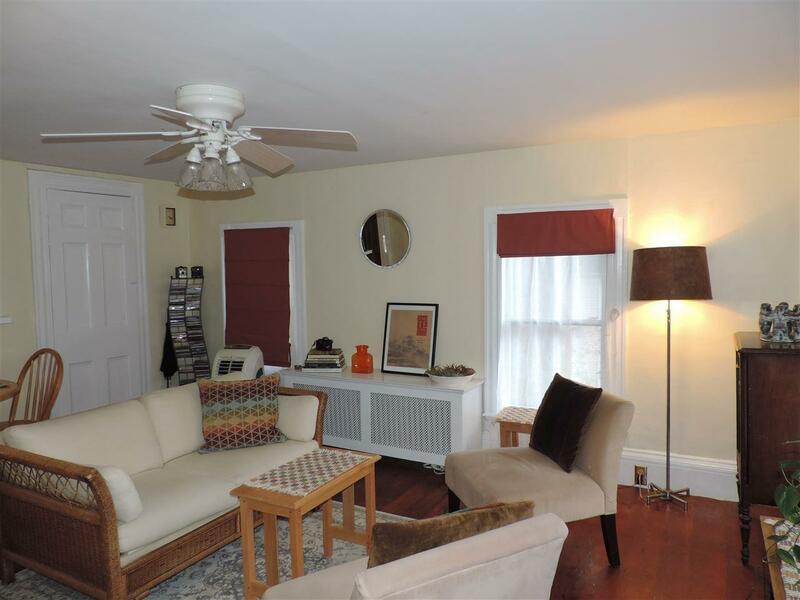 This sweet and charming Condo is walking distance to downtown shops and dining. 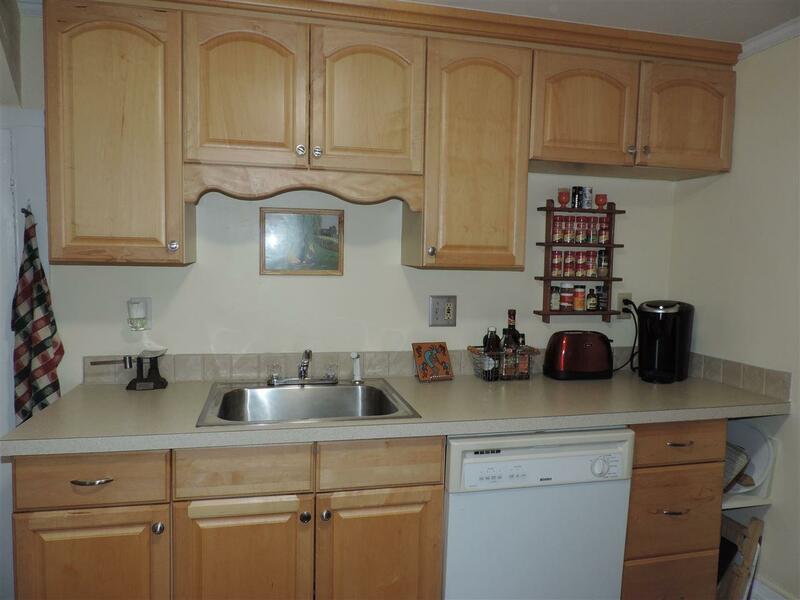 Second floor unit offers living room, kitchen, full bath, and bedroom with finished attic area perfect for second guest bedroom and great storage. 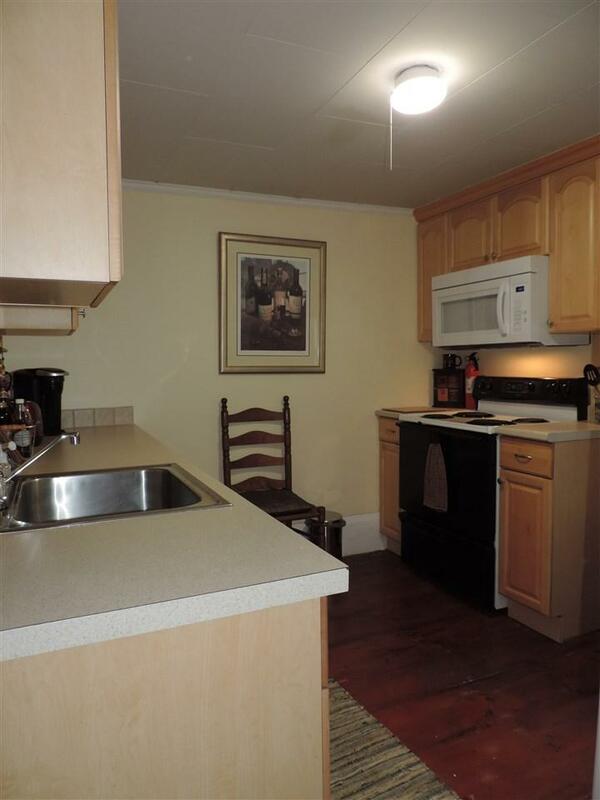 Features include hardwood floors, freshly painted walls, natural gas, public water and sewer, off-street parking and is pet friendly. Great opportunity for first-time home buyers or someone looking to downsize. 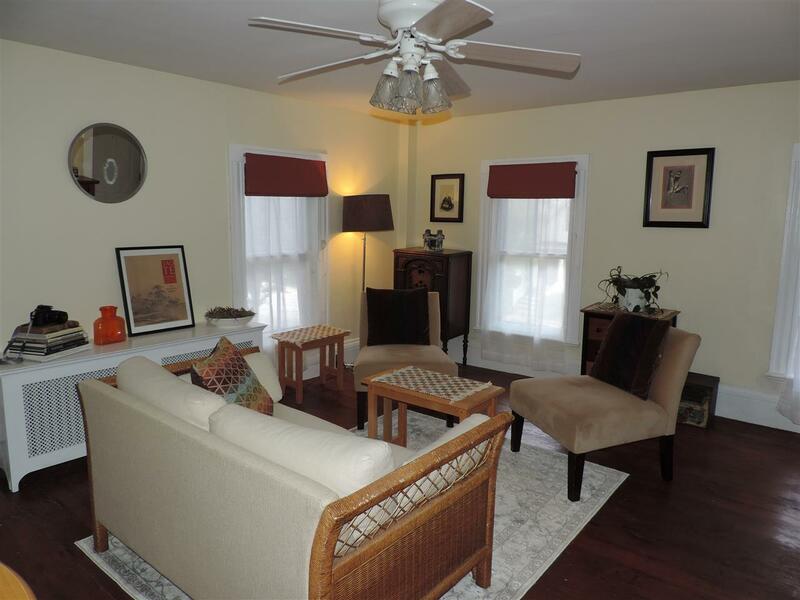 Convenient location close to UNH, train station and easy access to Spaulding Turnpike. Courtesy of Sue Salehkhou of Bean Group / Portsmouth.